Fees, Tax, Title and Tags not included in vehicle prices shown and must be paid by the purchaser. While great effort is made to ensure the accuracy of the information on this site, errors do occur so please verify information with a customer service rep. This is easily done by calling us at or by visiting us at the dealership. ABS brakes, Electronic Stability Control, Low tire pressure warning, Traction control. 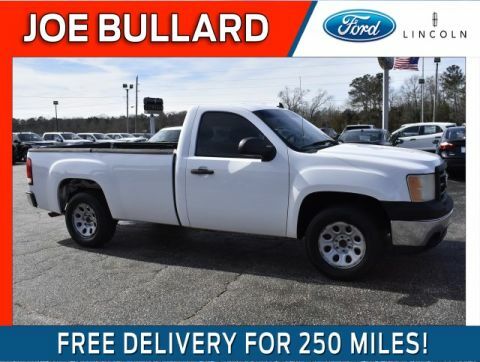 2 FREE oil changes and 1 tire rotation with the purchase of this vehicle at Joe Bullard Ford Lincoln! Commercial Clean CARFAX. Remember we can deliver your vehicle to you for up to 250 miles for FREE!! No questions asked! Thank you so much for the opportunity to earn your business. 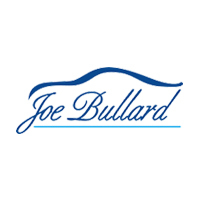 Joe Bullard Automotive Group	, .